Ten June: Baby + Toddler + Kid Fall Style and $50 For You! Every time a new season rolls around, I somehow give myself the excuse to buy the kids what feels like an entirely new wardrobe. Hello, they don't have any clothes for the season that fit them because they grow so fast! So, with fall officially here, I gave myself permission to stock up for the kids' fall and winter wardrobes! Little Lady June is almost in 2T, so I'm officially shopping for two toddlers now! Thank goodness for companies like The Children's Place who can outfit my kids in cute clothes without a big price tag. First up? 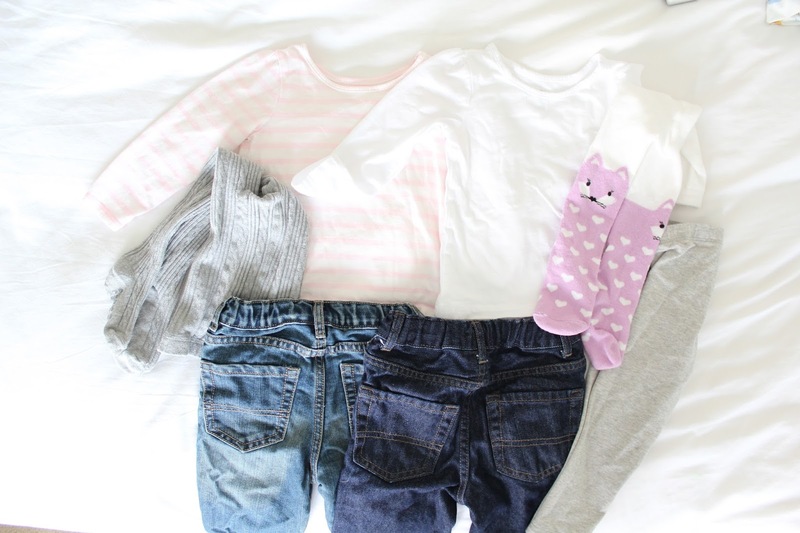 A cute outfit for each kid. Can't you just see HDawg and LLJ hanging out in those cutie pie outfits? I kind of want to steal that pom pom sweater from Lu. Next, I stocked up on the essentials like tees, tights, leggings and jeans for the kids. 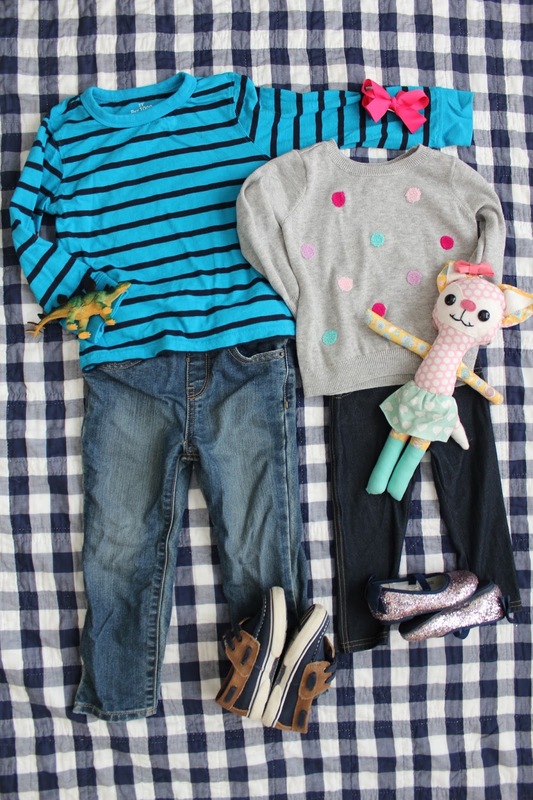 With basics like these pieces, it's easy to stretch a kids wardrobe. Just add a sparkle skirt or cute sweater and you've got an outfit! Can we talk about those critter tights? LLJ clutched onto those the minute she saw them and only let go so I could wash them for her to wear! I kind of want to borrow those, too. I also stocked up on these dino undies for H because a) who doesn't need new underwear? and b) his little hiney is so frigging cute in them. I had to exercise a lot of restraint to not post a picture of him modeling them... he would probably hate me in 10 years if I had! Oh and because holiday pajamas are clearly another priority in any kid's wardrobe, we can't forget the awesome Halloween pj's modeled by my cute kiddos here. You can find HDawg's set here and LLJ's set here. Now, it's time for you to snag $50 for yourself to spend on your kiddos at The Children's Place so you can stock up on cute outfits, basics and, of course, holiday jammies. Simply click to enter, no sharing required (but if you want to share, it will get you bonus entries)! 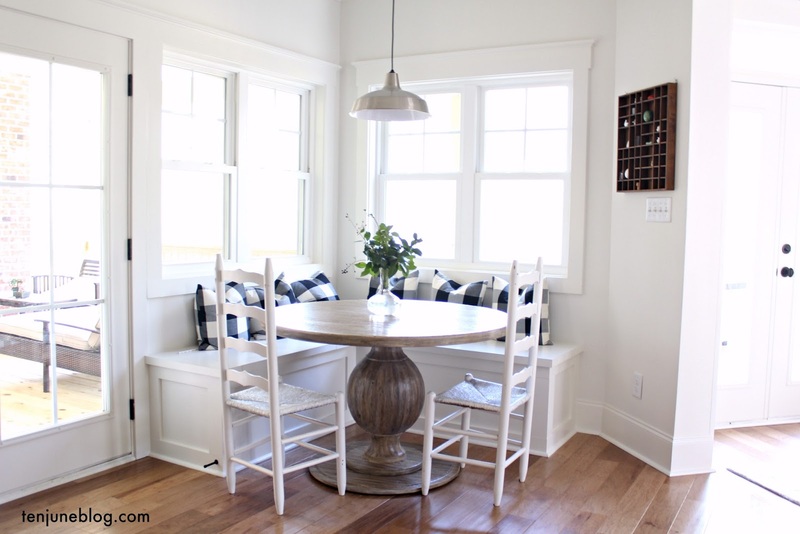 Thanks to The Children's Place for partnering with me on this post.